Are You Ready For Your Summer Road Trip? Summer is the ideal time to take a road trip. Taking some time off and hitting the open road can really help you get away from it all and create some fantastic memories. Sadly, a good road trip isn’t as simple as just getting in your car and taking off – you’re going to need to do some planning first. Think you’re ready for your summer road trip? Take a look at the following tips to make sure you have everything you need. A successful road trip can’t happen if your car isn’t up to it. Before planning any kind of long journey, you should get your car checked out to make sure everything is as it should be. 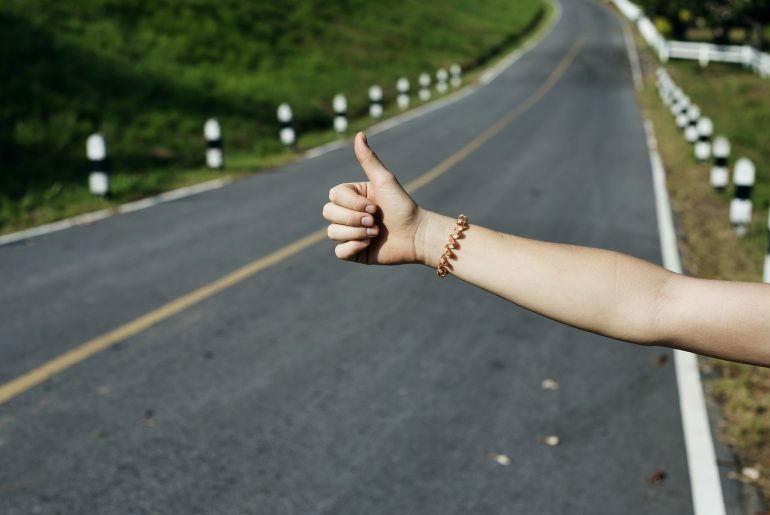 Planning an epic summer road trip can also be a good excuse to get a new car, so if the right car finance deal is there, snap it up and treat yourself to a great new car. Ensure things like your tires, oil and lights are all in working order ready for your trip. While some elements of a road trip should be fun and spontaneous, it doesn’t hurt to have a plan. Decide on your destination and plot out some of the places you’d like to visit en route. 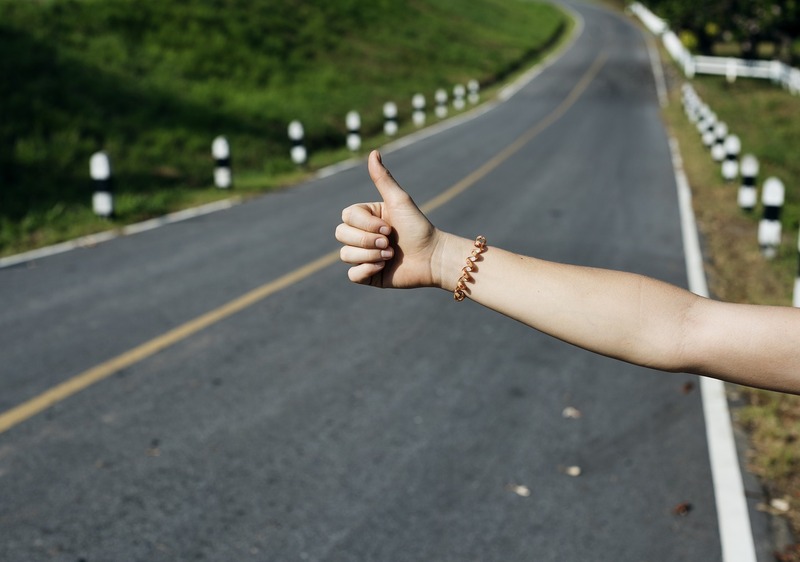 Planning your road trip will involve finding some great accommodation, working out when to stop for gas, food, and other essentials as well as picking out places to explore. With a rough plan in place, you’ll at least have something to aim for as you drive along while helping to avoid arguments later down the line. Nothing will ruin your road trip more than not being prepared for the worst. If you break down or have an accident, you don’t want to be left stranded wondering what to do. Ensure you’re signed up to AAA or another vehicle recovery service, and pack your trunk with emergency supplies such as clothing, food, and water in case you need to walk anywhere or wait a while for assistance. Getting short-term car insurance is a good idea if you need some extra cover for your trip. A summer road trip should be fun and full of adventures, so don’t get too obsessed with the details if you want to enjoy yourself. Plan the perfect playlist, make a wish list of places to eat, see and visit and just focus on having a great trip with your companions. There are some excellent road trip ideas to give you some inspiration that will help you plan a great trip. Planning the perfect road trip takes time, but the results are certainly worth it. Make sure you’ve got all of the essentials prepared so that you can set off without any worries and focus on having a great time. With your car in good shape and a route to follow, you’ll have everything you need to enjoy a summer trip to remember. 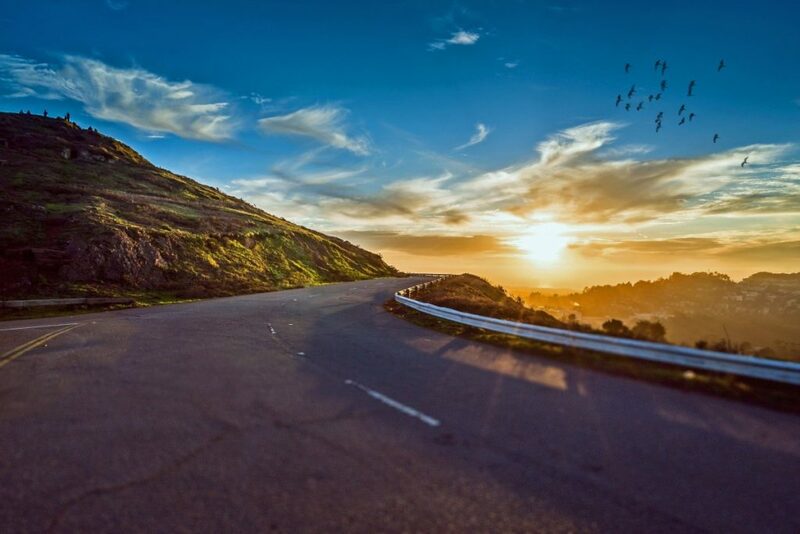 Where will your road trip take you? Get planning your summer adventure on the road and find out.